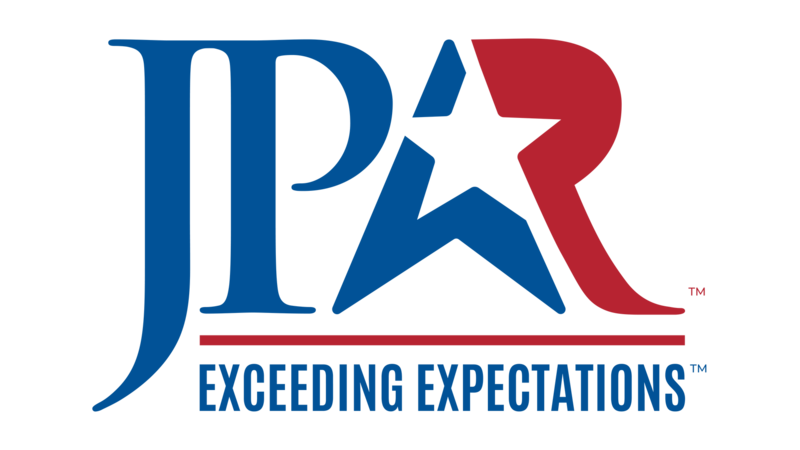 JP & Associates REALTORS® is a full-service firm for commercial real estate in Texas. We provide high caliber services to owners, investors and tenants, delivered with the focused attention only a privately-owned firm can offer. After growing the largest independently owned residential real estate firm, we set our sights on complementary commercial real estate. Due to our deep, Texas roots, we are able to position ourselves in a manner that helps clients reach their business and financial goals, while ensuring their best interests are always protected. We measure our success by striving to exceed the expectations of our clients with the solutions provided by our high-level team. 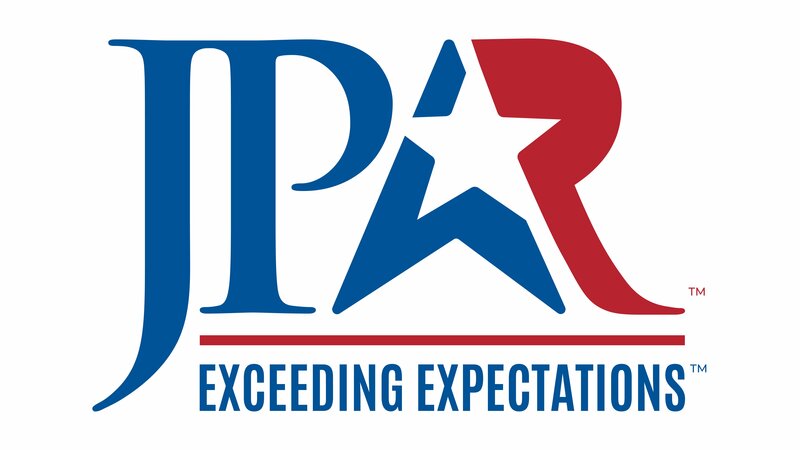 As a result of this business practice, JPAR has succeeded alongside our clients. Some specialize in either residential or commercial property. Using one with plenty of experience can sometimes save you money, because they can anticipate issues and deal with them immediately. You want a team that knows the city or neighborhood you’re investing in. If you need a local plumber, electrician, or cleaning service in a hurry, a good local manager can get you one. Read the reviews and let the growth speak for itself. You want to be a aligned with the fastest growing firm in Texas. Growth is contagious!